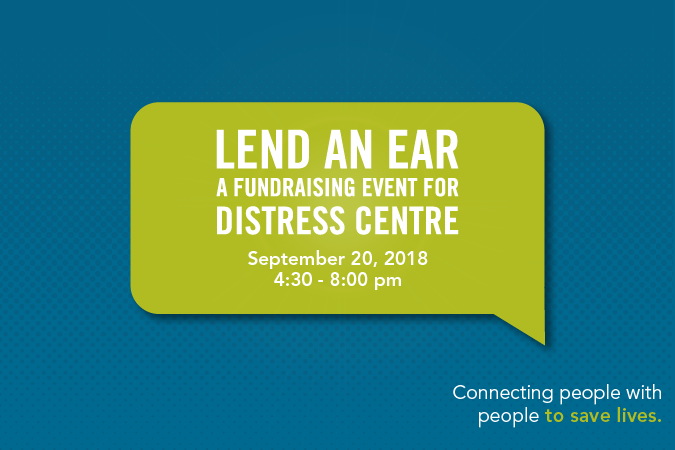 We hope you will join us for our 8th annual Lend An Ear event! Our MC this year is the very entertaining and funny Dominik Diamond, a Scottish television and radio presenter, and morning host of 96.9 JACK Radio. Making her way from the bush of Northern Alberta, Bebe Buckskin, a Nêhiyaw singer song-writer will captivate you with her velvety voice and a delightful fusion of rhythm & blues, soul and classic rock. Please note that the tickets cover the costs of the event and a tax receipt will be issued. Special non-profit rate available. Contact Roxanne for details.